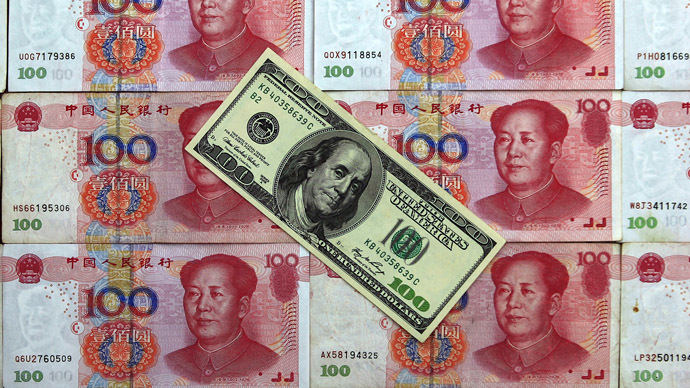 JNN 10 JUNE 3014 Moscow : Russia will start settling more contracts in Asian currencies, especially the yuan, in order to lessen its dependence on the dollar market, and because of Western-led sanctions that could freeze funds at any moment. VTB, Russia’s second largest bank, intends to increase the amount of non-dollar settlements,according to the bank’s president Andrey Kostin. 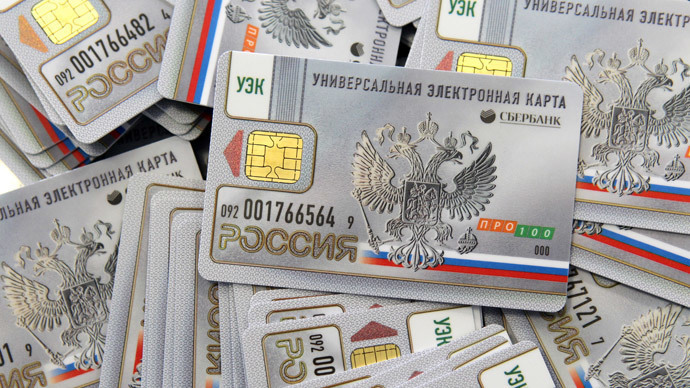 Russia’s main tasks are expanding currency operations and creating Russia’s own forthcoming national payment system. “This shows that in principle there is nothing impossible – you can switch from dollar to euro and from euro, in principle, to rubles,” Vedomosti quotes Mr. Dyukov. As of now, Russia is not preparing any counter measures against the West, Putin’s chief advisor to the EU, Andrey Belousov has said. Another swift move Russia has made towards Asia is the establishment of a joint rating agency with China, to replace more “biased” agencies like Fitch, Moody’s, and Standard & Poor’s. This entry was posted in Europe and tagged Asian currencies, Chinese Renimbi, Dollar, Rating Agencies, Russia, Russian Payment, Yuan. Bookmark the permalink.